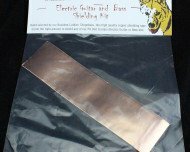 This wax is designed for use on the body and neck of your instrument. Dingotone Guitar Wax can feed and nourish the fretboard and also provide an extra layer of protection on the body of your guitar. 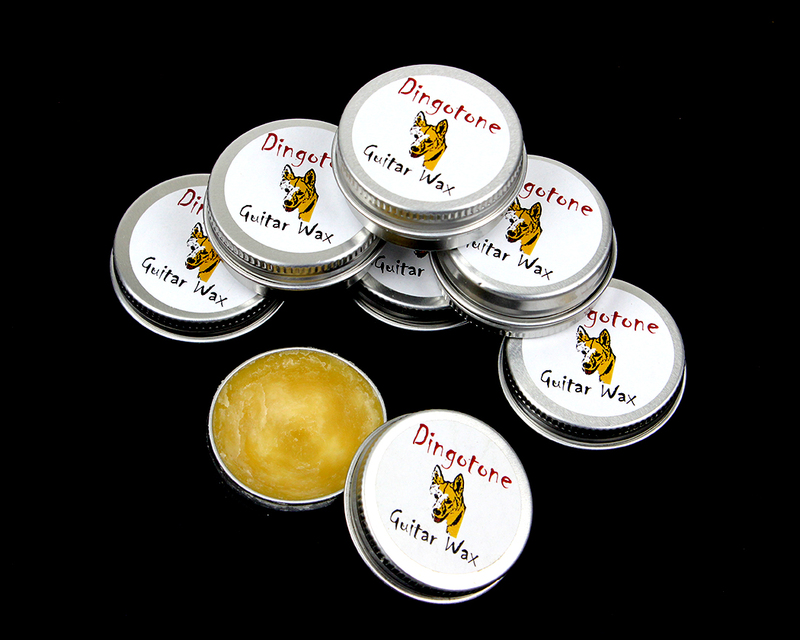 Dingotone Guitar Wax is a blend of all natural oils and waxes. Apply sparingly with a soft cloth, and leave for five minutes before buffing. 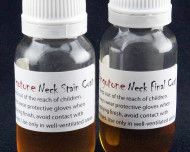 25ml of Glorious Guitar Wax for your guitar or bass fretboard, neck and/or body.